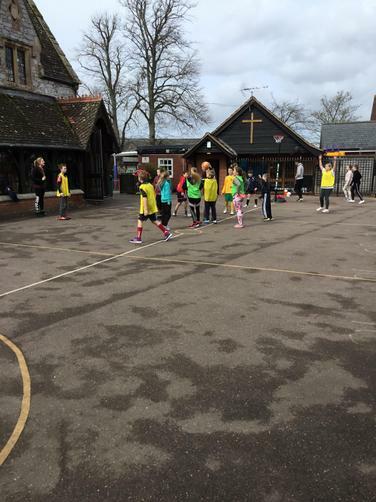 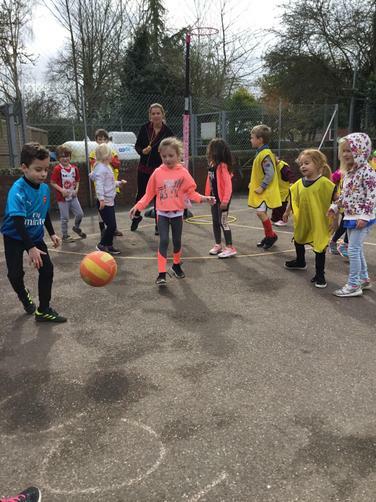 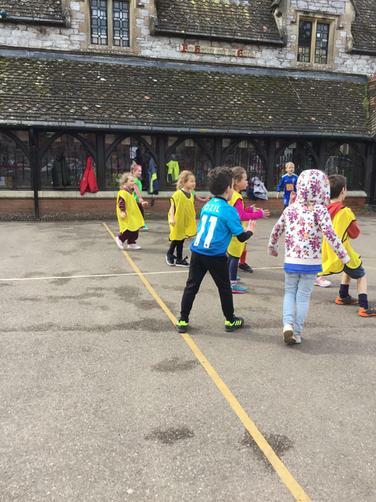 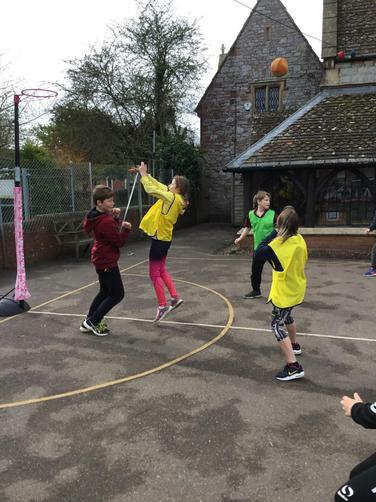 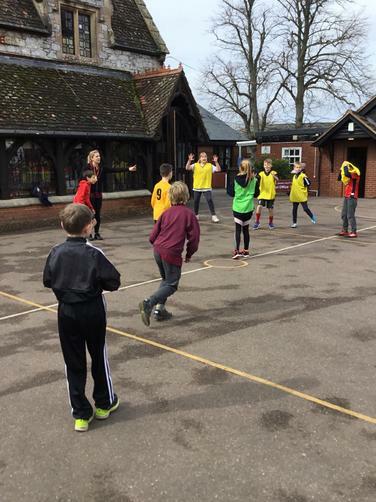 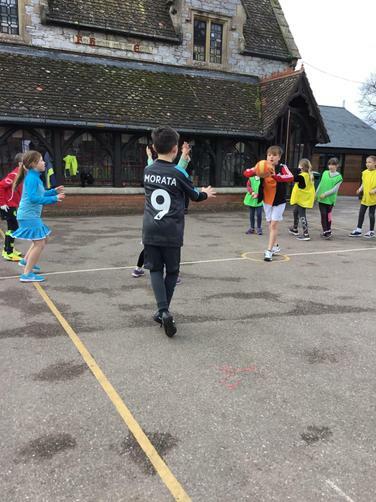 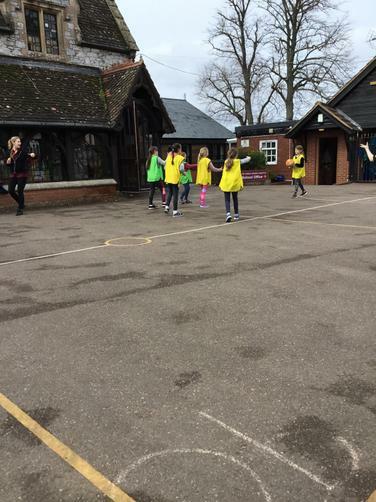 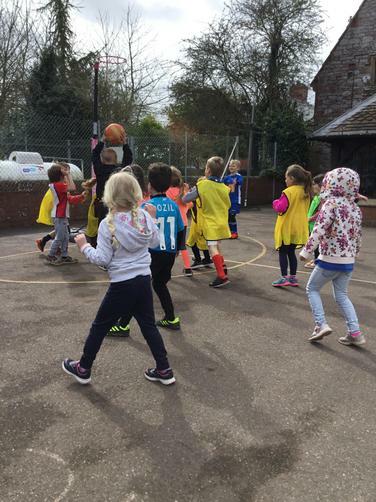 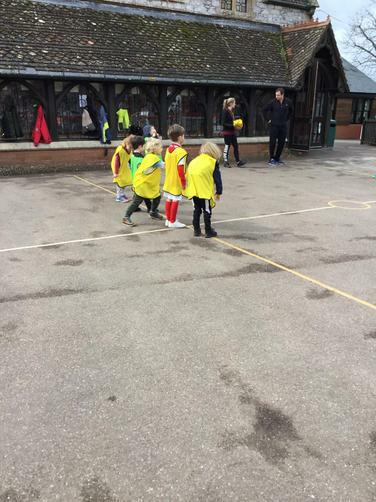 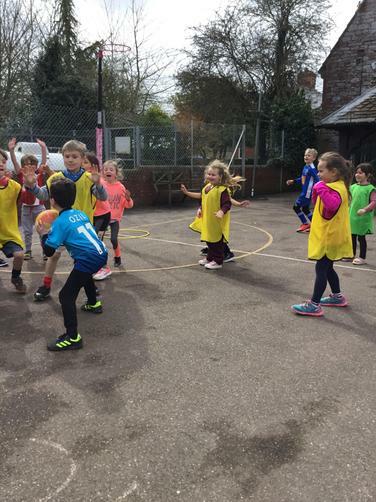 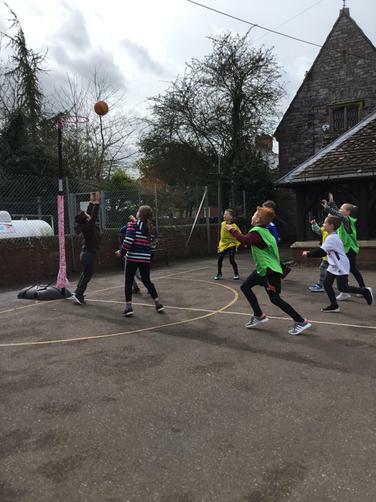 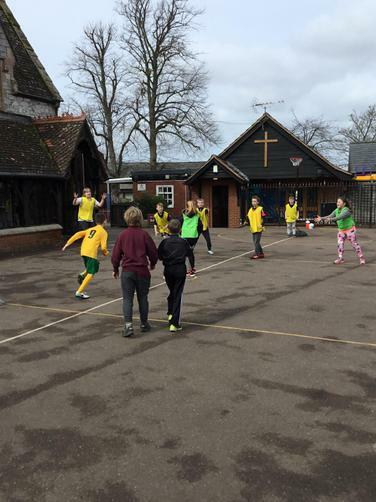 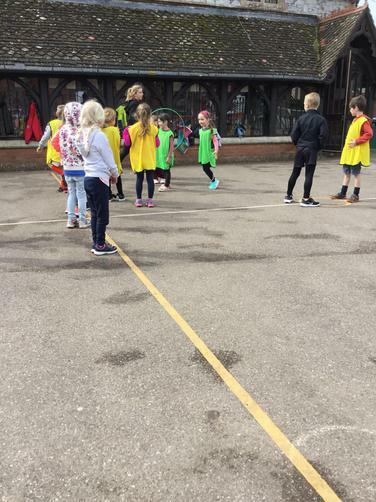 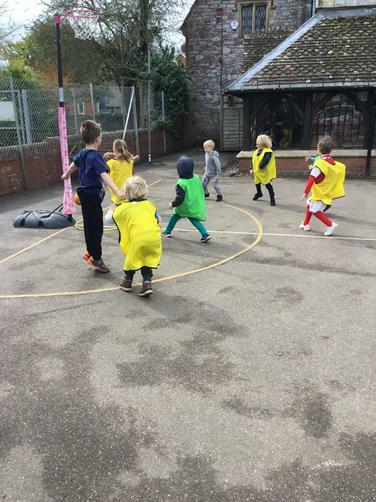 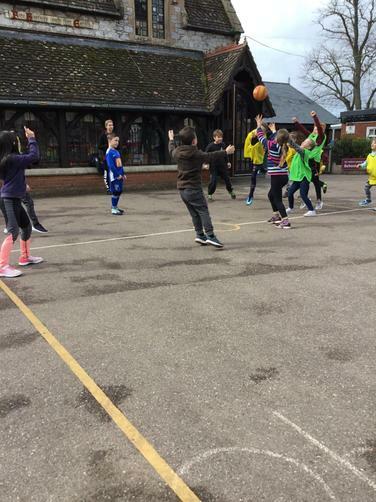 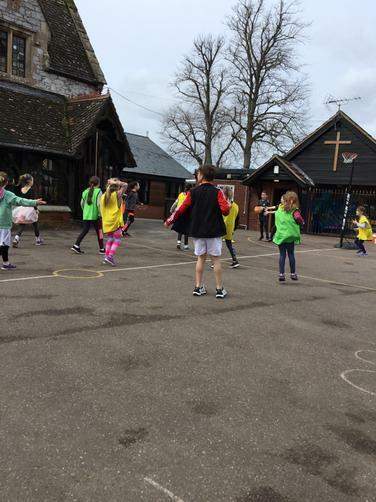 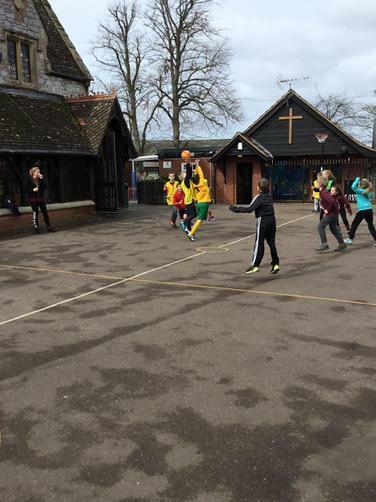 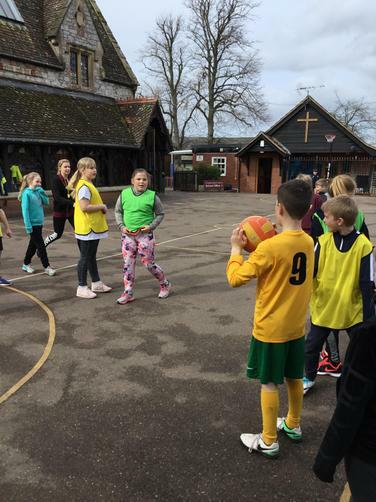 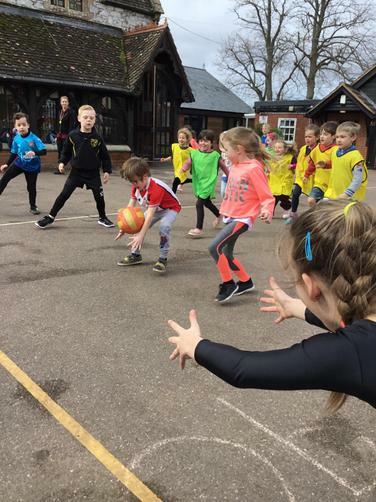 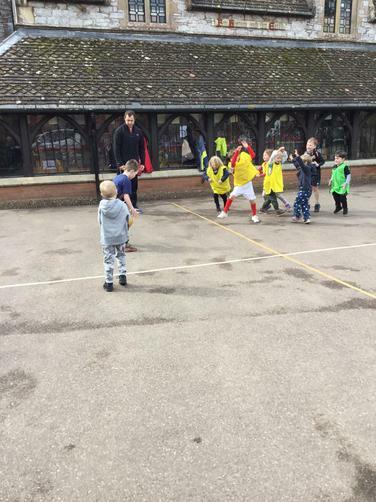 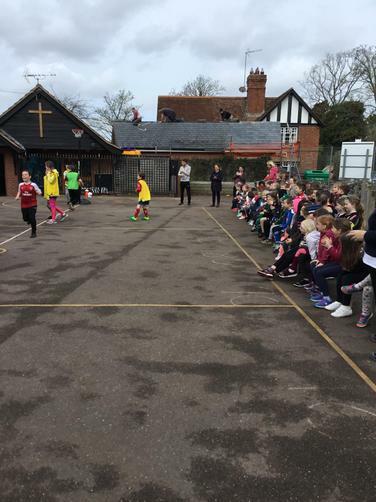 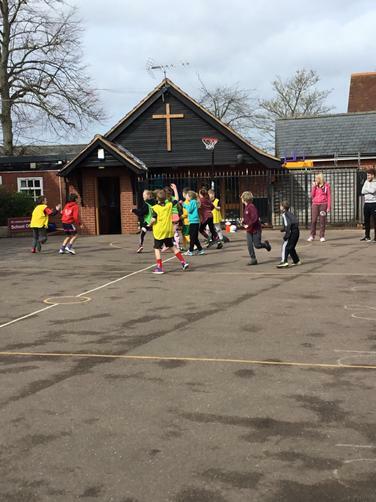 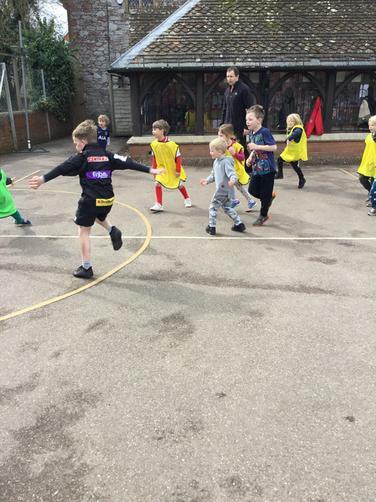 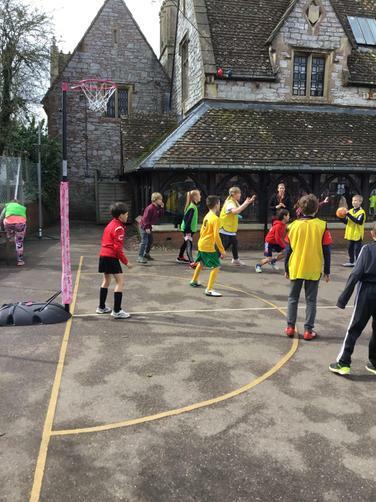 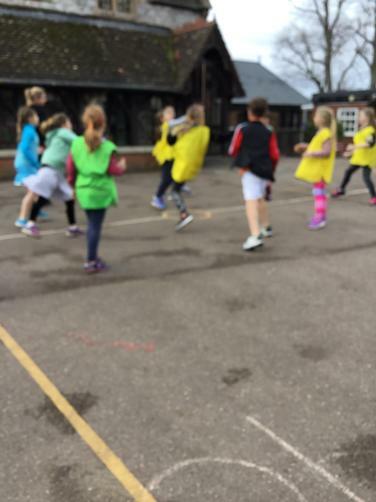 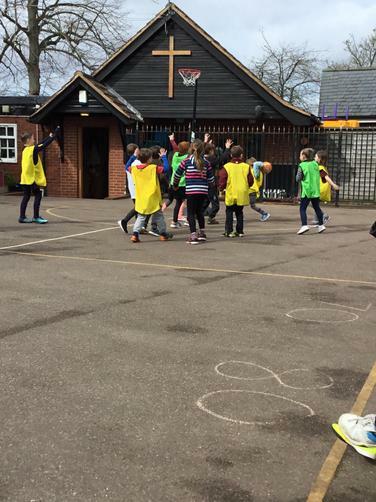 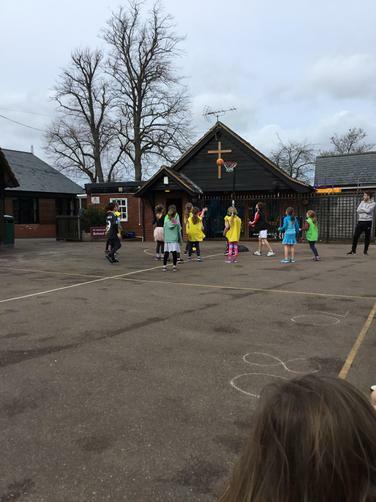 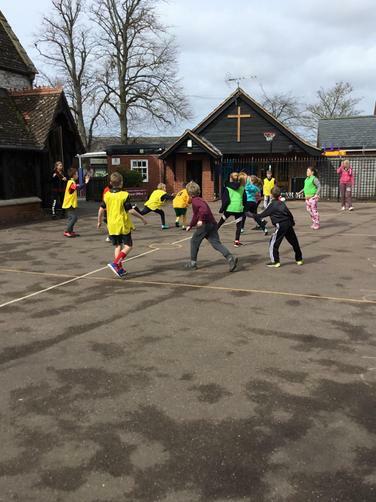 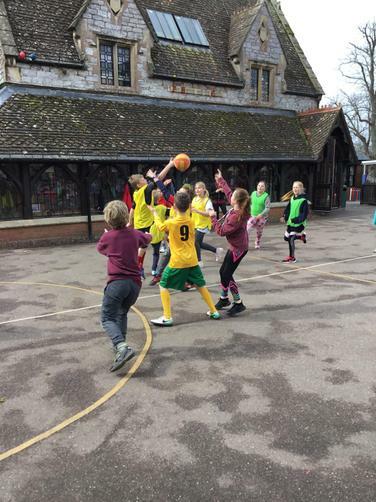 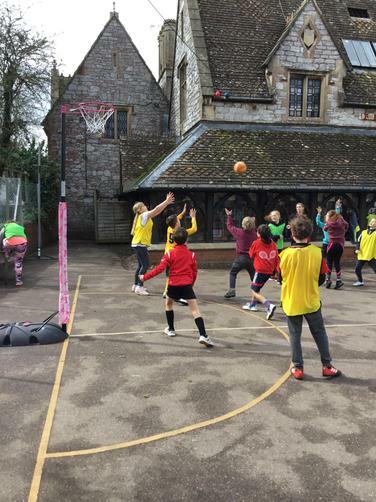 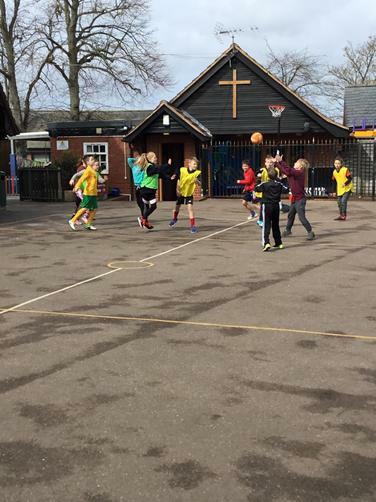 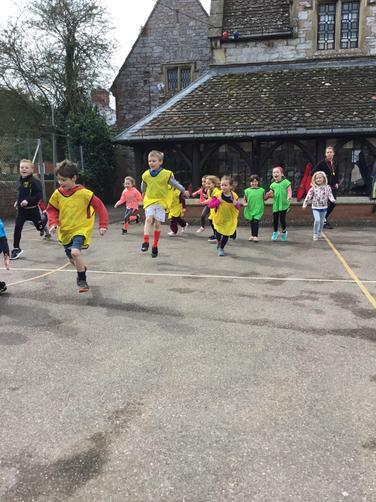 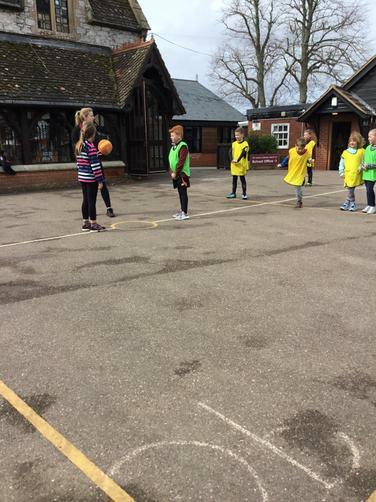 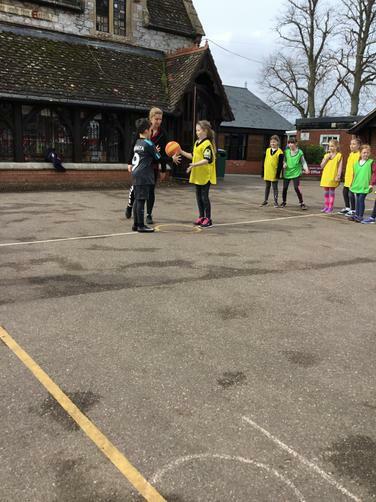 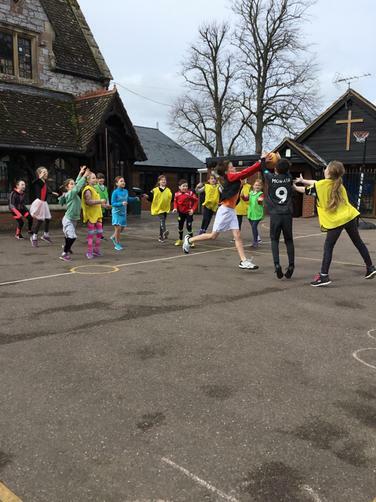 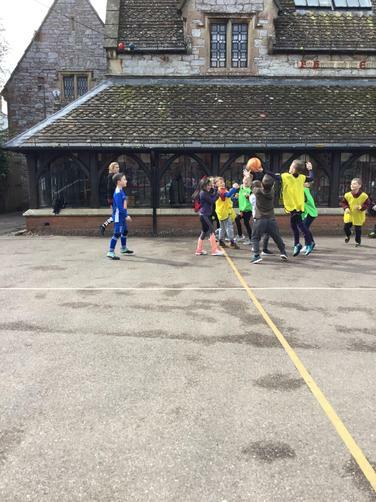 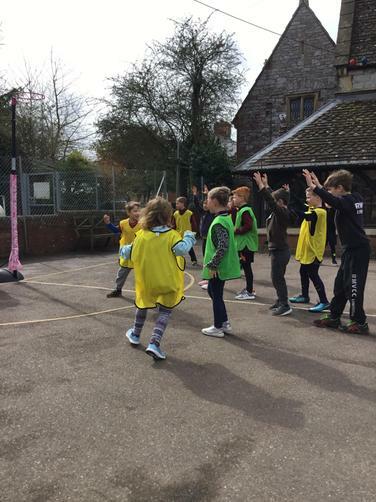 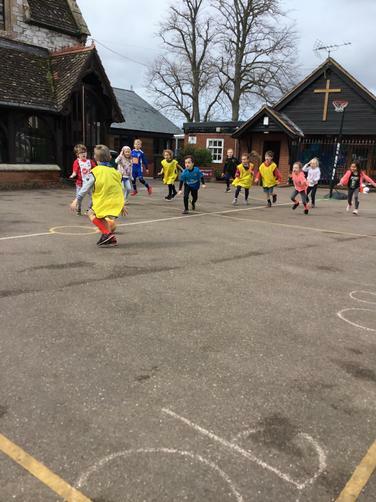 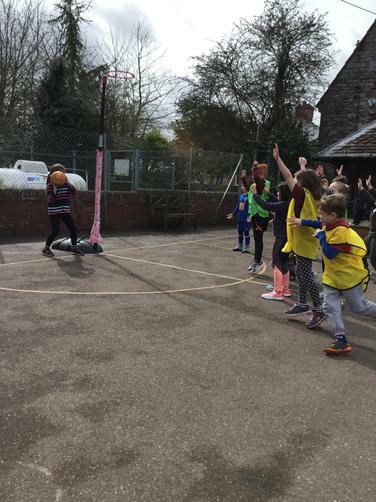 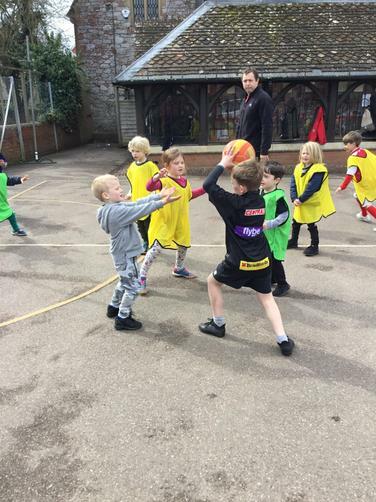 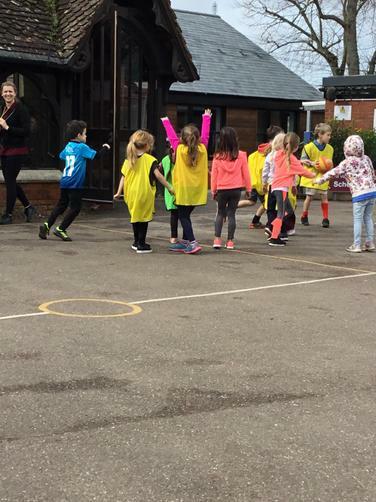 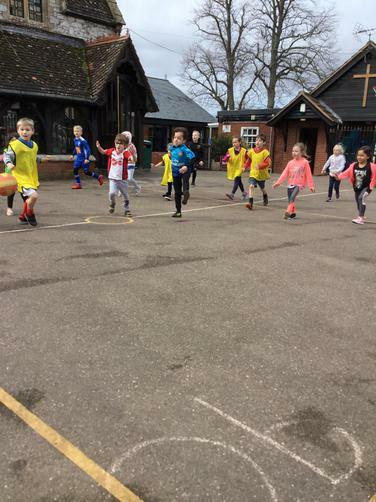 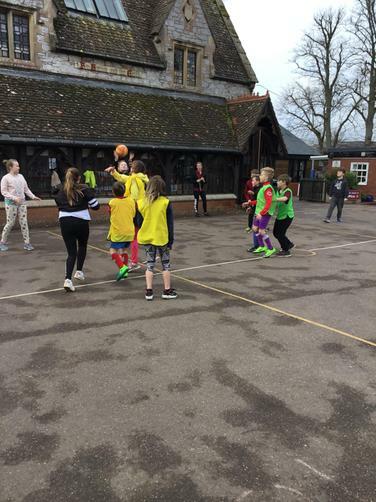 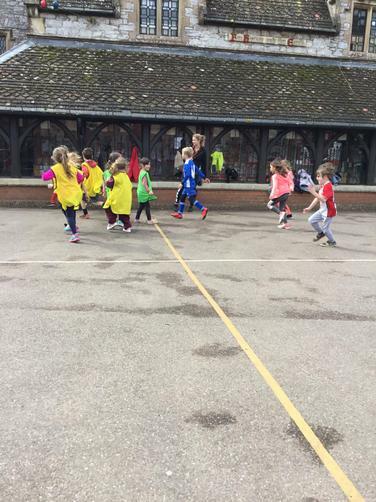 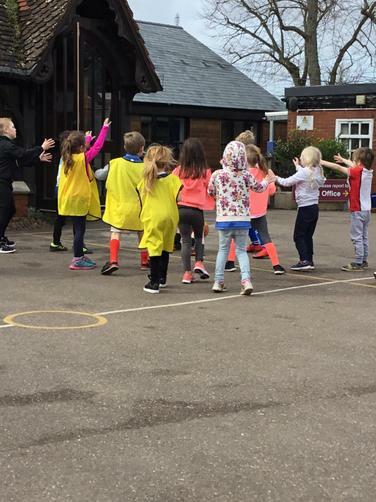 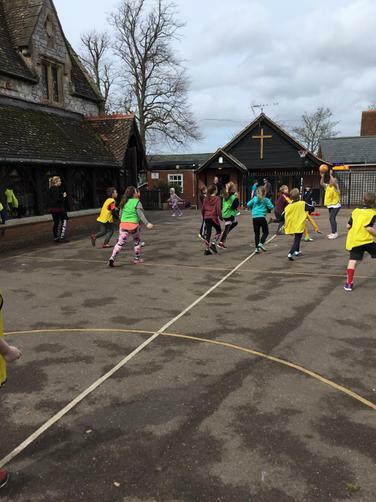 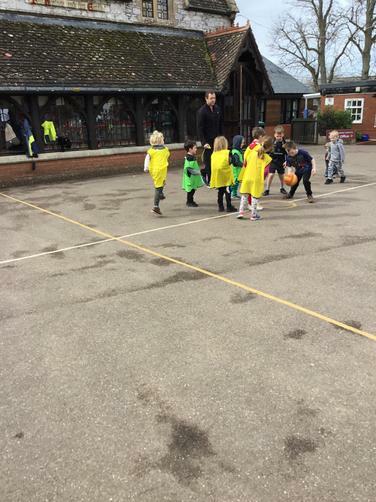 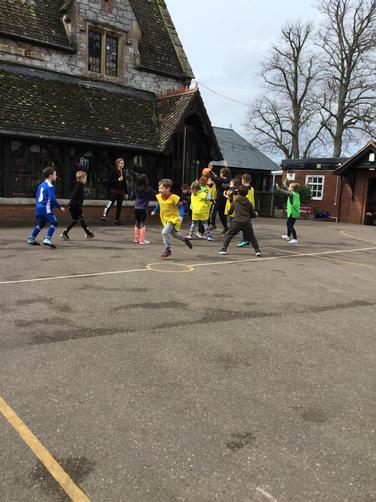 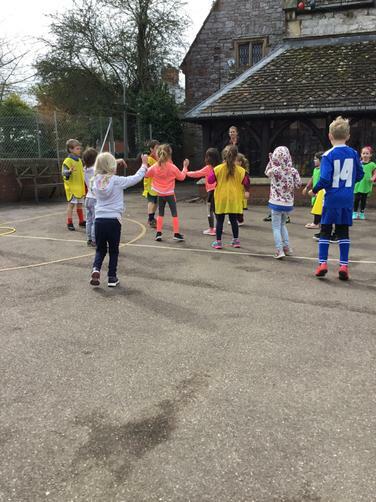 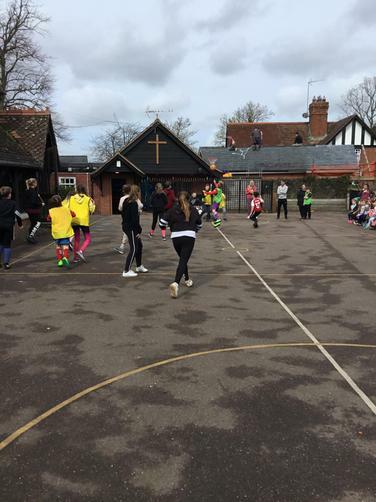 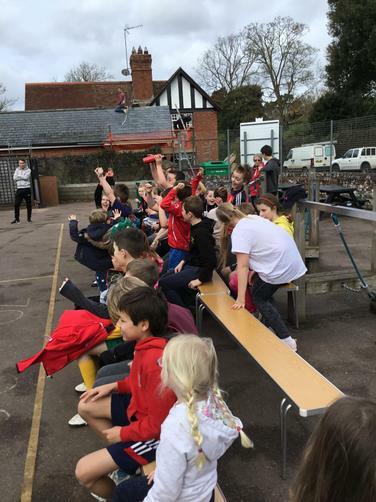 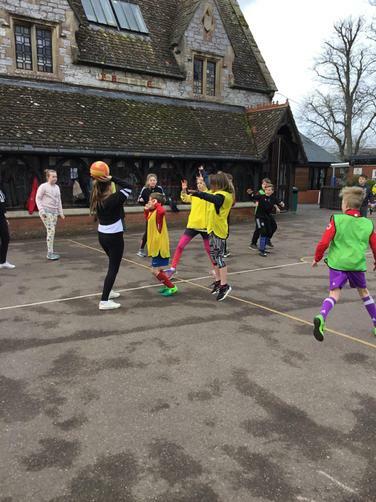 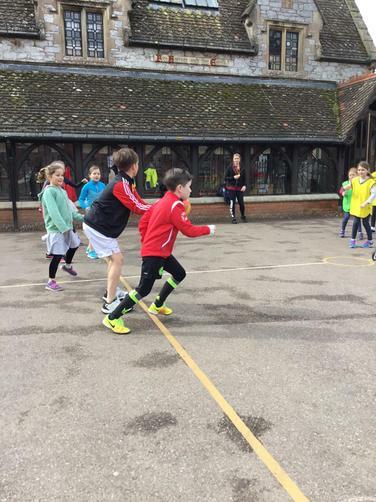 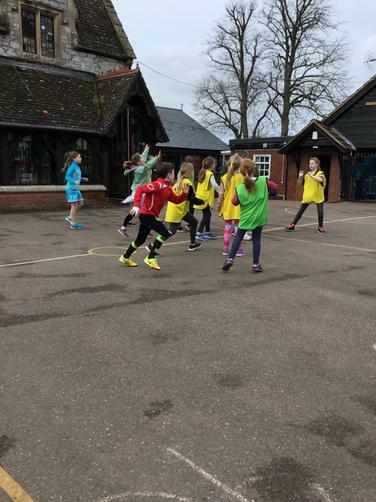 In aid of raising money for Sport Relief 2018, children dressed in sports gear and took part in a whole school netball match where they played alongside their peers. 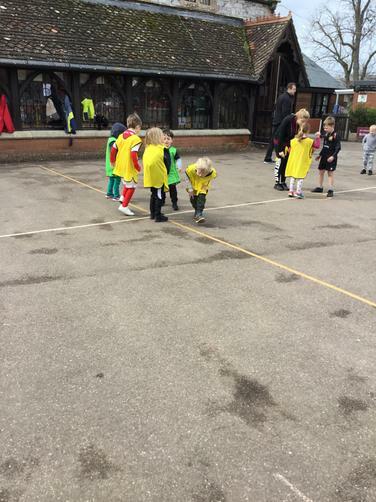 The children showed fantastic teamwork and supported each other to become the winning team. 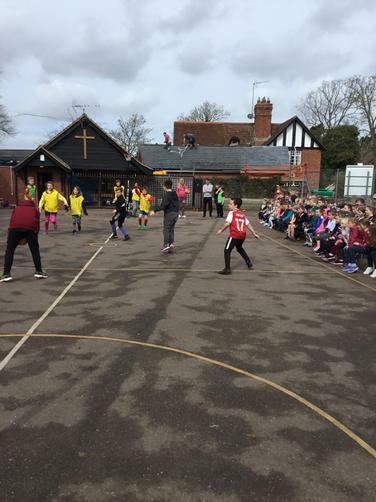 At the end of the session, it was up to the Year 6 pupils to try and beat the staff in a Staff V Children match!